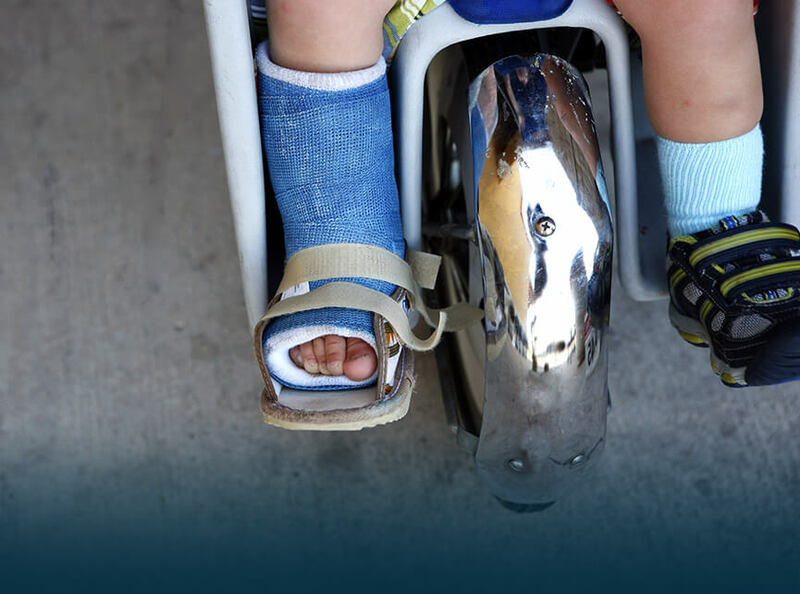 The Department of Paediatric Orthopaedics treats everything from simple fractures to intricate hip and spine deformities. Our Paediatric Orthopaedists are highly qualified and skillful specializing in diagnosis and treatment of bone & joint problems in children who are still growing. 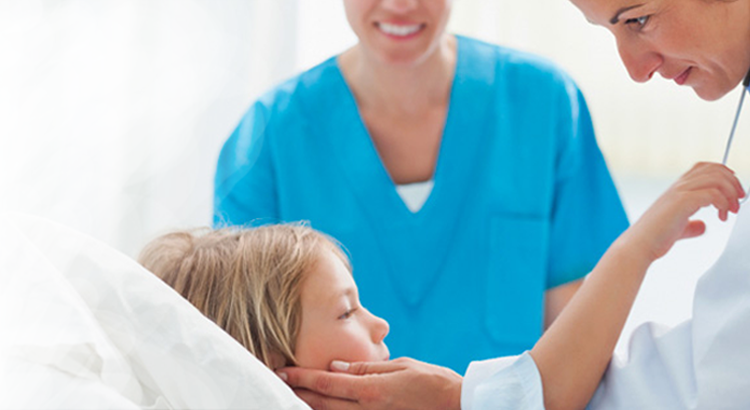 Paediatric Orthopaedic conditions from fractures and sports-related injuries to scoliosis, hip conditions, brachial plexus and cerebral palsy are provided individualized care for our patients.